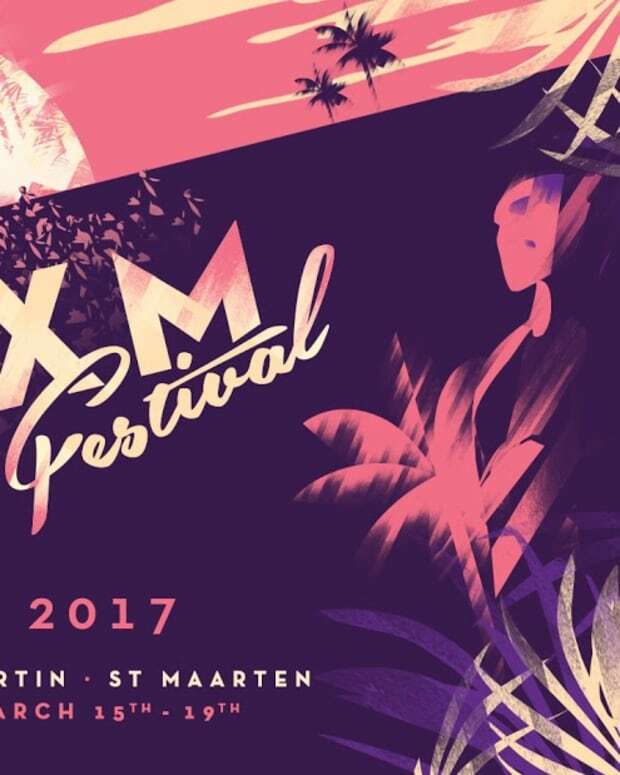 SXM Festival wants to help out its home to rebuild after the destruction of Hurricane Irma. 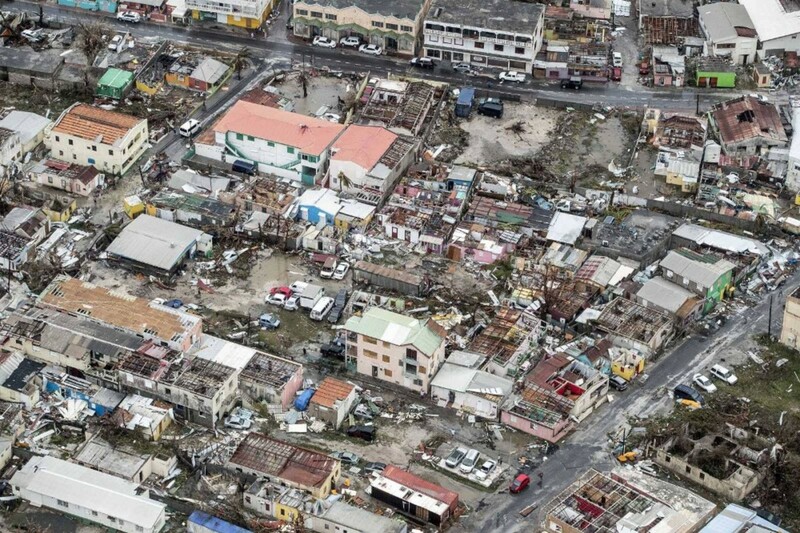 Hurricane Irma has been devastating the Caribbean Islands, followed by Hurricane Jose. Though the entire Southern Florida coast, the Virgin Islands and Caribbean Islands deserve a lot of love these next coming months, the island of Sint Maarten (Saint Martin), holds a dear place in our hearts as it has been the host for SXM Festival for the last three years. 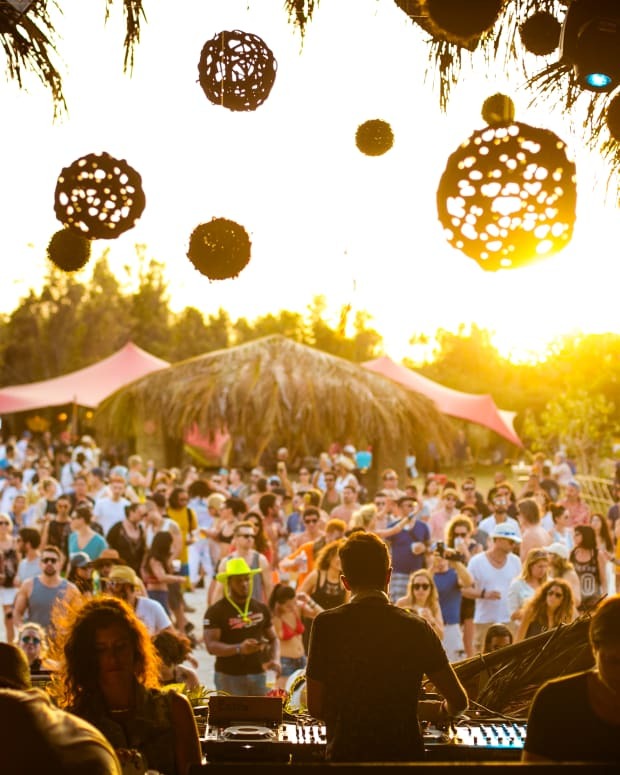 Magnetic Magazine was in attendance at the first SXM Festival in Sint Maarten three years ago, which was an incredible experience that was reflected in an article reviewing the event. 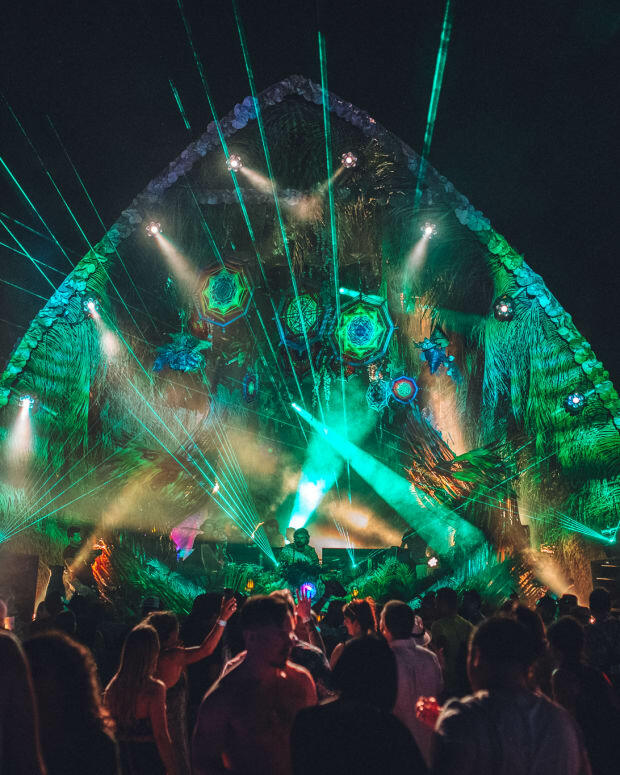 With plans to have the festival held in March 2018 once again, the SXM Festival team have started a GoFundMe page to help raise funds to restore the island from the damage that it received from this years striking hurricane season. 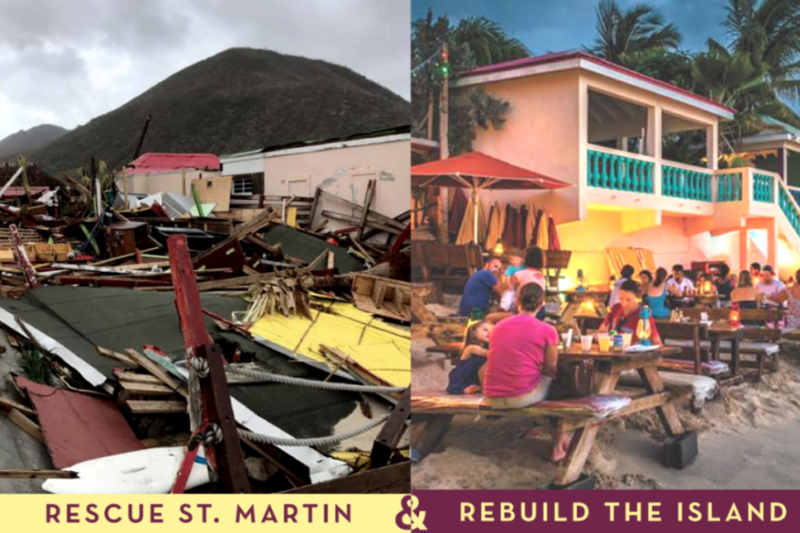 “The SXM Festival GoFundMe is the only fundraising effort for Saint Martin relief that the St. Maarten tourist bureau can officially support at this time. We have a memorandum of understanding with SXM Festival and a longstanding relationship; they are registered in St Martin and we are in constant contact regarding the needs and logistics of the island. 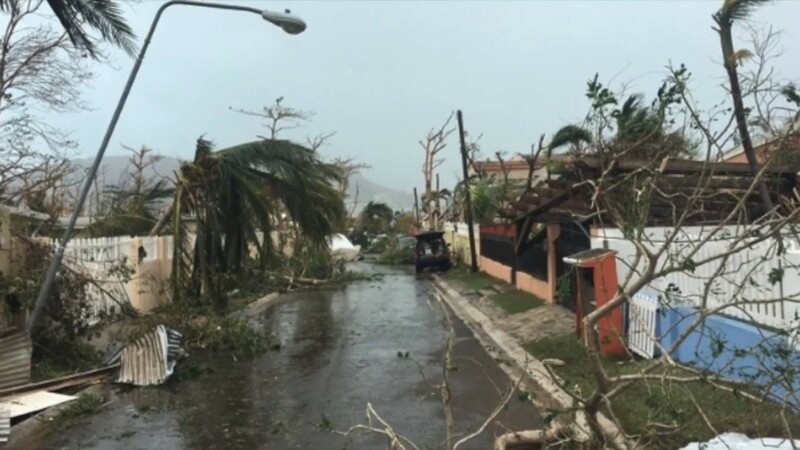 The outpouring of support so far has been extraordinary, but we urge other GoFundMe pages to consolidate with SXM Festival in order to maximise and best utilise donations.” - Rolando Brison, Director of Tourism at St. Maarten Tourist Bureau. If you have any supplies you can offer please contact SXM Festival directly to help coordinate at relief@sxmfestival.com.